Each State and Territory has its own legislation for Stamp Duty. In Western Australia, it is the Duties Act 2008. 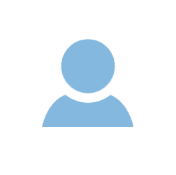 The information provided here is based on Western Australian legislation. 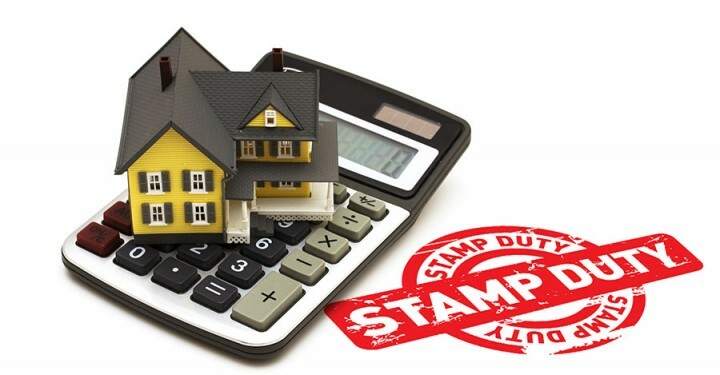 Stamp Duty is a tax placed on legal documents usually in the transfer of assets or property. This is a broad overview that has been written to provide a prospective Buyer with some understanding of Stamp Duty as it applies to the transfer of dutiable property. One of the largest, and sometimes unexpected, costs in purchasing a property is Stamp Duty. In Western Australia it is referred to as Transfer Duty. The legislation of each State dictates the reductions and concessions in Duty that may apply to the Buyer. How much Duty do I have to pay? This rate of Duty applies to most dutiable transactions that the Residential Rate of Duty cannot be applied; e.g. Commercial transactions, industrial and commercial vacant land and residential vacant land where no building contract has been entered into for the construction of a residence on the property. It should be noted that when residential vacant land is purchased and initially assessed at the General Rate, and building of a residence commences within (5) years of the Contract for Sale, the Duty can be reassessed. It should be noted that the Application for reassessment must be made within 5 years of the purchase, or within 1 year of the date that the building starts, whichever is the later. This rate of Duty applies to places of residence. It is irrelevant whether the property will be occupied as a principal place of residence or is an investment property. If you are purchasing vacant land and have entered into a Building Contract for the construction of a dwelling on the land, the Residential Rate of Duty can be applied. Subject to eligibility, the First Home Owners Rate of Transfer Duty applies if the value of the property is below certain thresholds. There is a significant reduction in the Duty payable. When purchasing Vacant Land, Transfer Duty will be charged at the General Rate. When the First Home Owners Grant is issued and a building is completed and ready for occupation, you may make application for a refund of duty. All applications must be made within 12 months of the completion date, or within 3 months of the date the Grant is issued, whichever is the later. When do I have to pay Transfer Duty on my purchase? Therefore, Transfer Duty must be paid prior to settlement being completed. In most circumstances payment of Transfer Duty may be made in (2) Ways. Firstly, Duty can be paid by presenting the Contract for Sale, Transfer of Land document and cheque for the due Duty at the Office of State Revenue prior to settlement, at which time the documents will be duly endorsed. Your Settlement Agent or Solicitor will request the payment of Duty from you prior to the Settlement Date. Secondly, the transaction can be completed using “Revenue On-Line” which is an electronic window to the services offered by the Office of State Revenue. Your Settlement Agent or Solicitor must be registered to utilise this service. In effect, the registered person becomes at Tax Agent for the collection and payment of Duty on behalf of the Office of State Revenue. Once registered, it enables your Settlement Agent or Solicitor to attend to the in-house processing of the Duty on the Contract for Sale. Put simply, your Settlement Agent is able to assess, endorse and pay monthly returns for Duty online enabling them to collect the due duty at settlement and provide a Duty Certificate which is registered at Landgate with the Transfer of Land document. While we all expect to pay Transfer Duty close to, or on settlement, the Office of State Revenue has imposed obligations for the latest date for lodgement and payment of Duty on a dutiable transaction. All dutiable transactions including a Contract for Sale must be lodged for an assessment of Duty within (2) months of Contract Date. Failure to attend to the lodgement within this time will result in the Office of State Revenue imposing a late lodgement penalty. If settlement has not been completed beforehand, the due date for payment of Duty depends on the type of transaction that has been lodged for assessment. General Conditional agreements which includes but is not limited to Contracts that are subject to finance approval or subject to the sale of the Buyers property. – Within (1) year after the date the Conditional Agreement is made. A Transfer of dutiable property or an agreement for the transfer of dutiable property – Within (1) year after Contract Date.